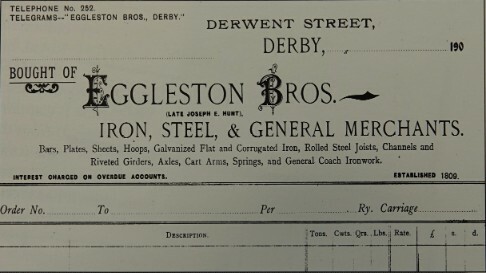 Eggleston Steel Ltd (formally Eggleston Bros. Ltd.) is one of the oldest companies in Derby, dating back to 1809. 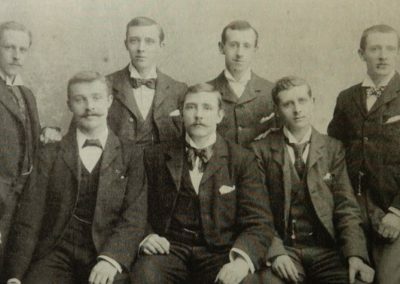 The company started life as part of Joseph E. Hunt’s Ironmongers, purchased by Mathias Eggleston for sons, Walter and George. 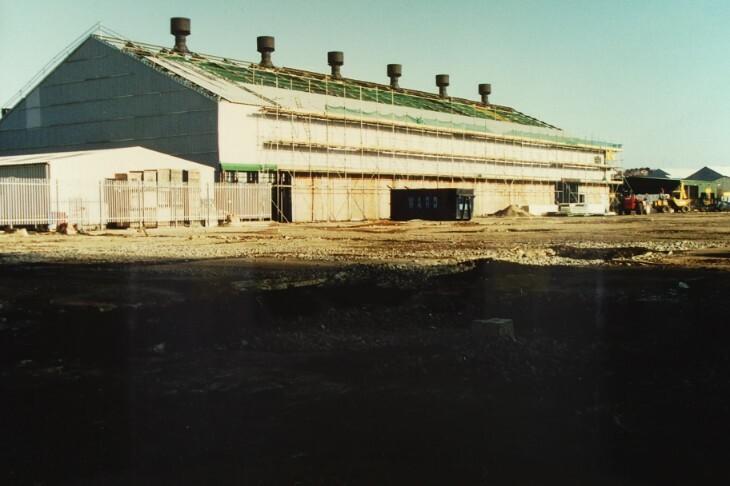 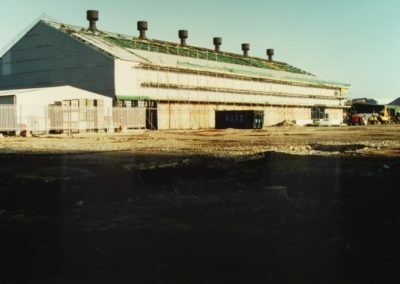 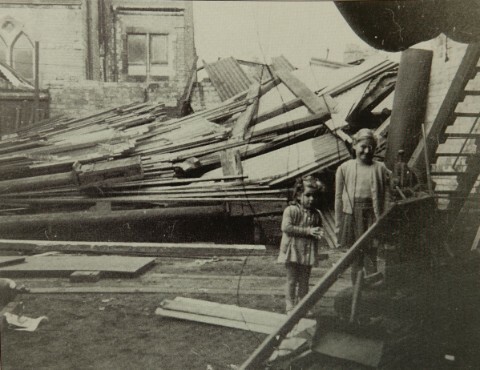 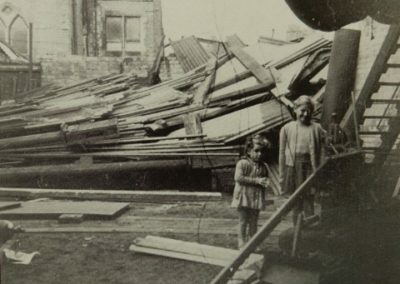 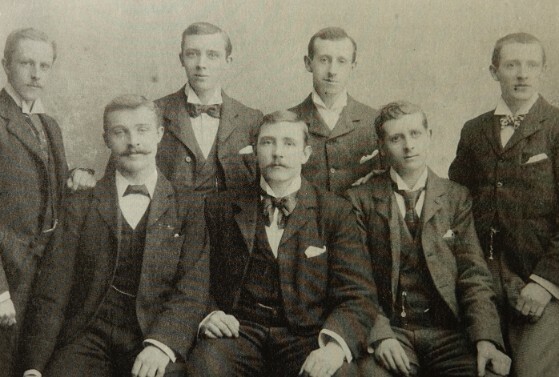 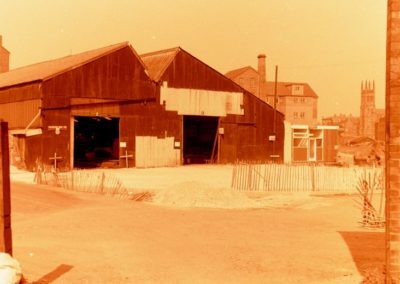 The brothers worked together in the Iron Bar Warehouse until 1914, after which Walter continued on his own, taking over John Beatson & Son Railway Engineers. 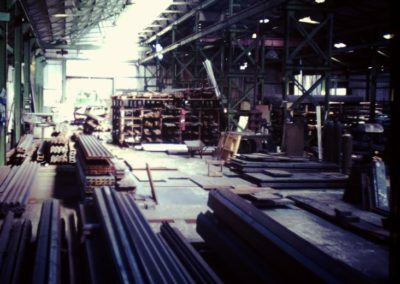 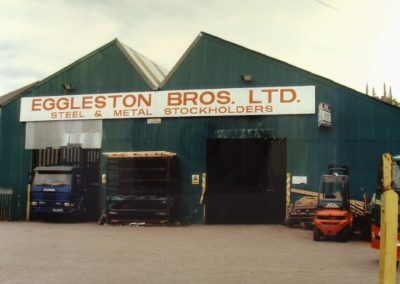 In 1932, the two businesses were amalgamated to form Eggleston Bros. & Beatson, concentrating wholly on iron and steel trading. 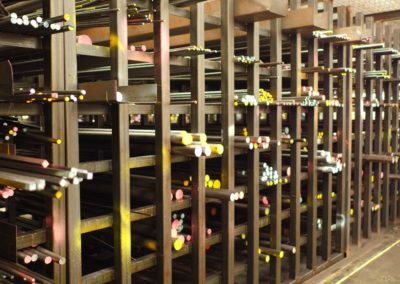 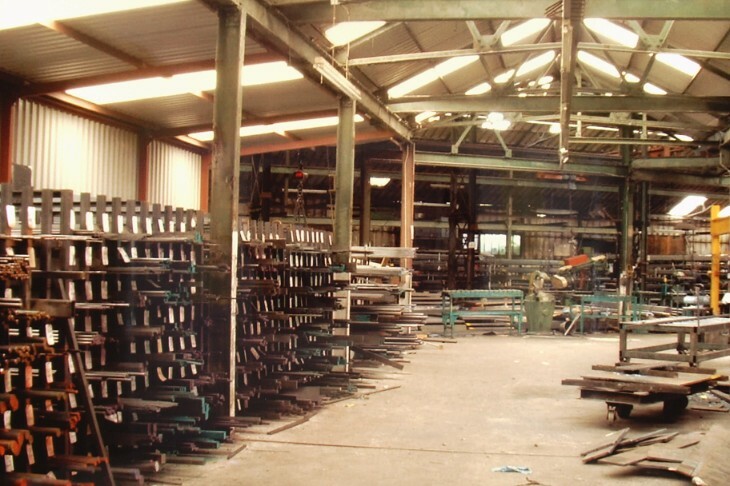 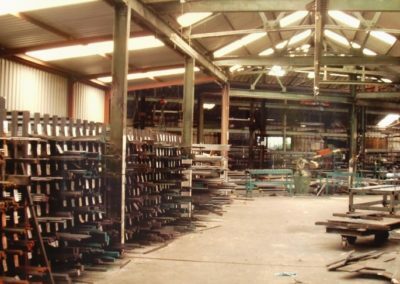 As demands changed, the main stock of wrought iron gave way to black and bright mild and alloy steels, which were required by the majority of customers. 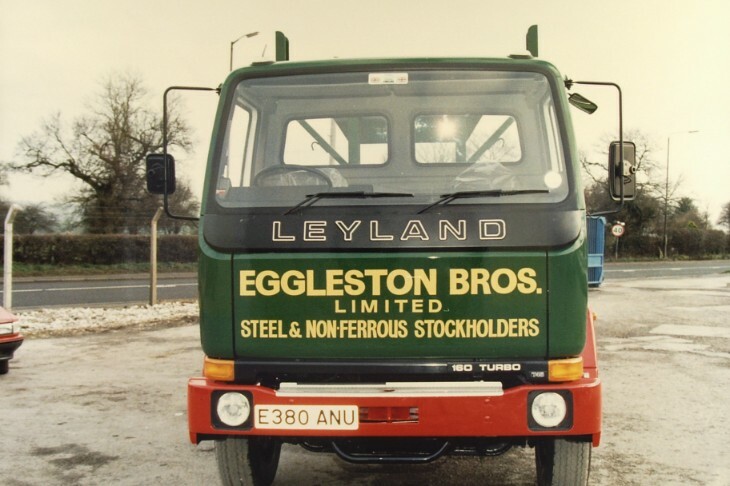 During both World Wars many businesses suffered but Eggleston was provided with enough work to survive. Business improved further after Second World War when a raft of confusing legislation led to a growth of the market share of stockholders. 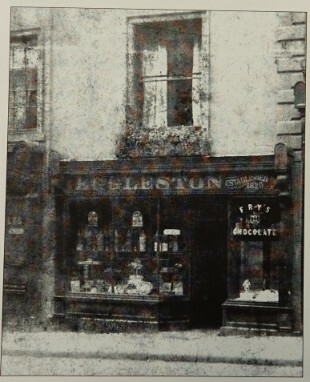 Walter Eggleston died in 1950 and the business passed to his nephew Joseph Eggleston Burrows. 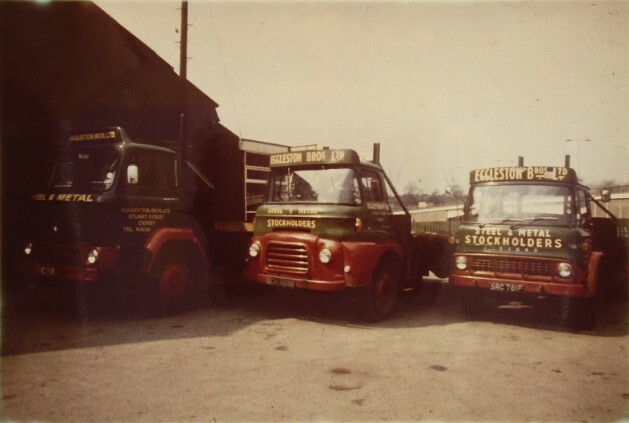 Known as Seph, he was the last person in the business to bear the name Eggleston. 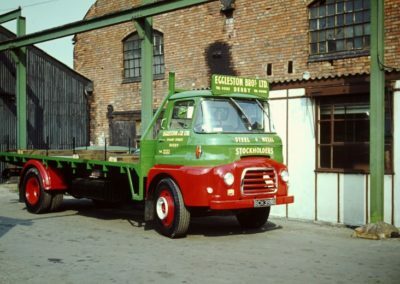 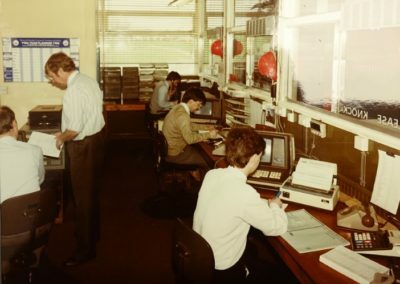 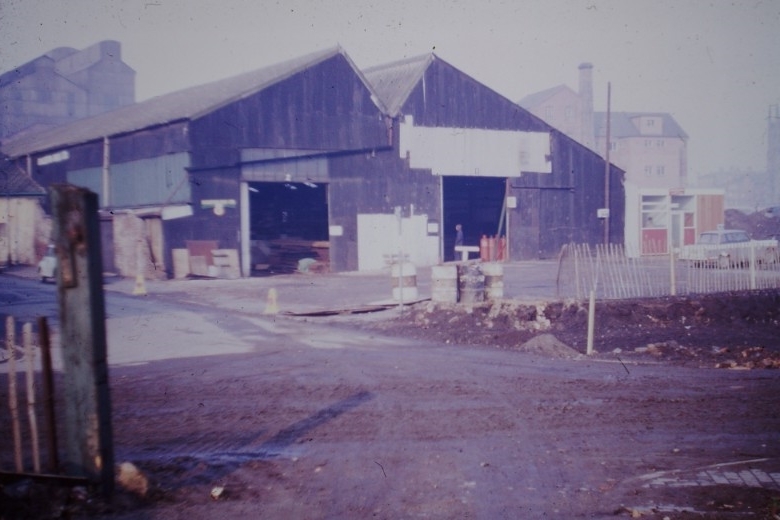 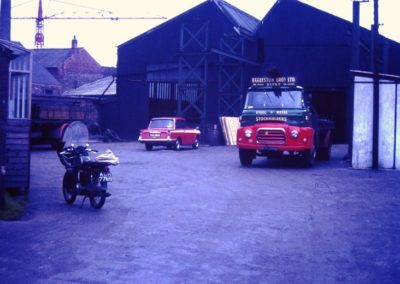 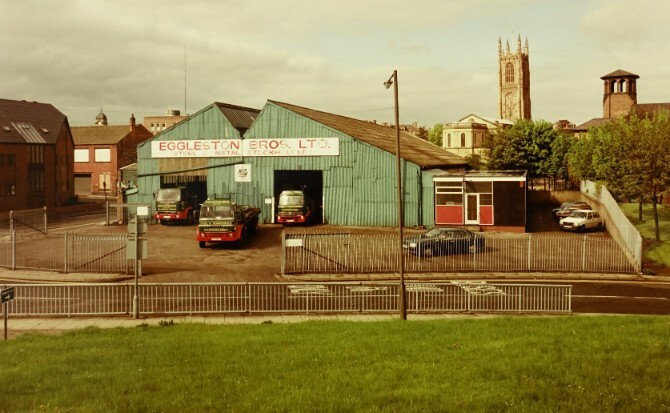 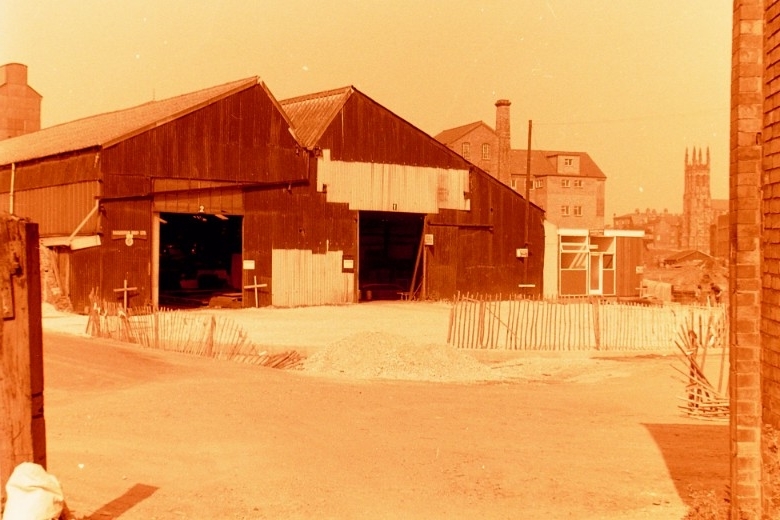 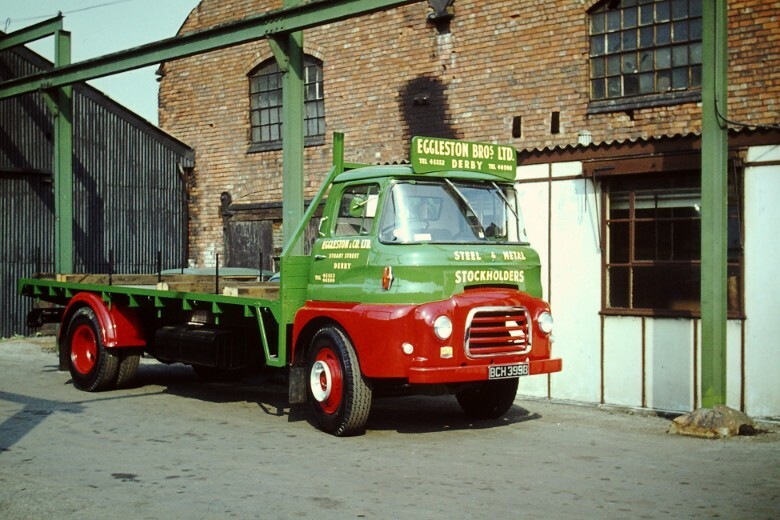 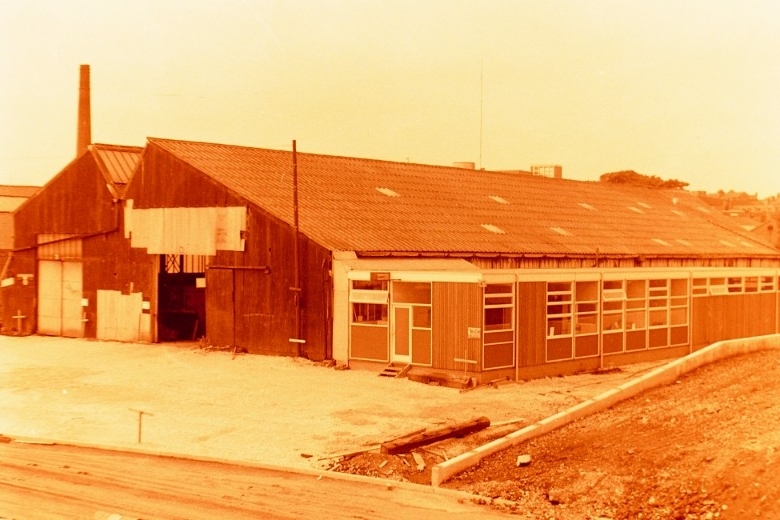 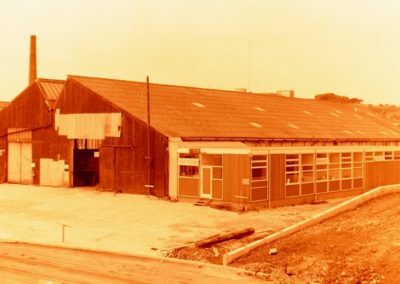 With no doubt that larger premises were required the company moved to Stuart Street in 1964 and changed its name to Eggleston Bros. Ltd.
Seph died in 1977 and another family member, Tony Hewitt, took over. 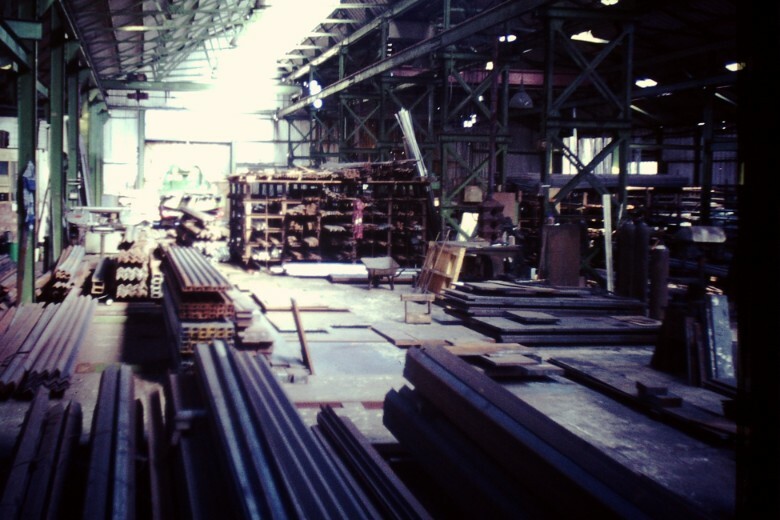 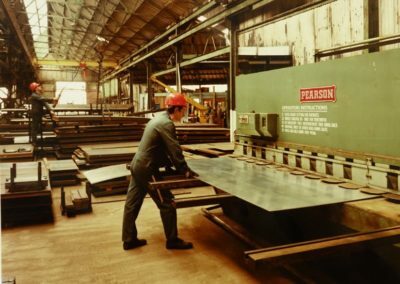 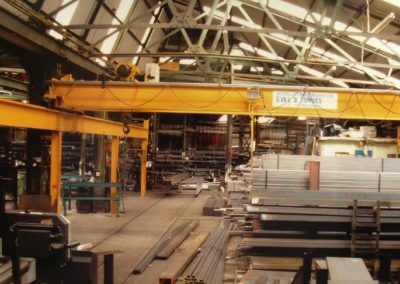 In the intervening years, despite a steel strike and two trade recessions, the company continued to expand to meet demand. 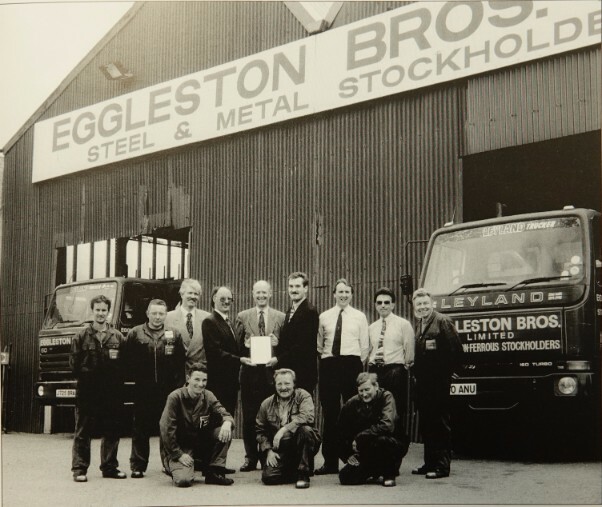 In the mid-90’s Eggleston implemented a quality assurance system gaining a UKAS accredited BS5750 certification in 1996. 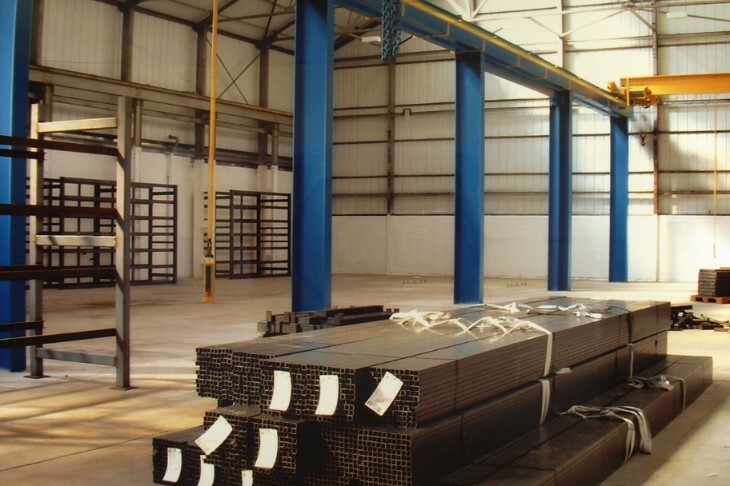 The company has maintained continuous certification to this day, currently as ISO9001. 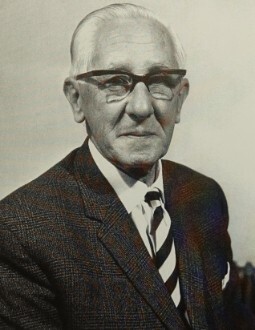 Tony Hewitt retired in 2000 and his son Richard became MD. 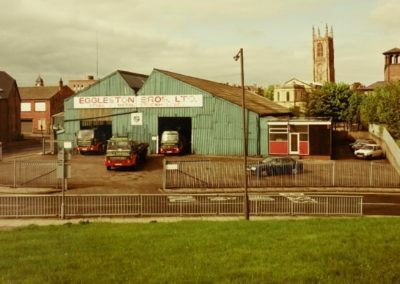 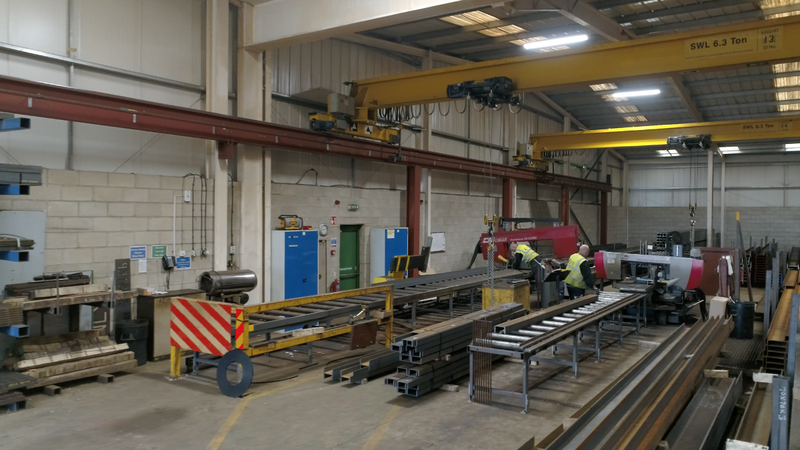 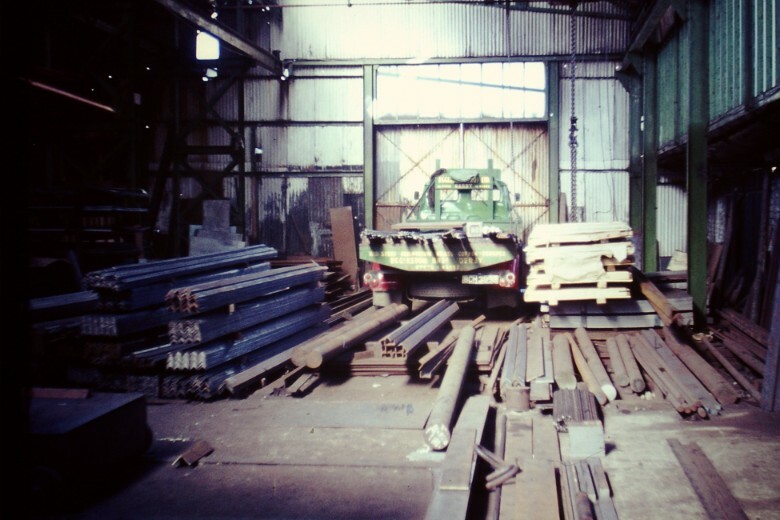 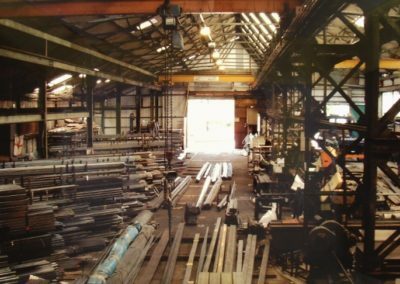 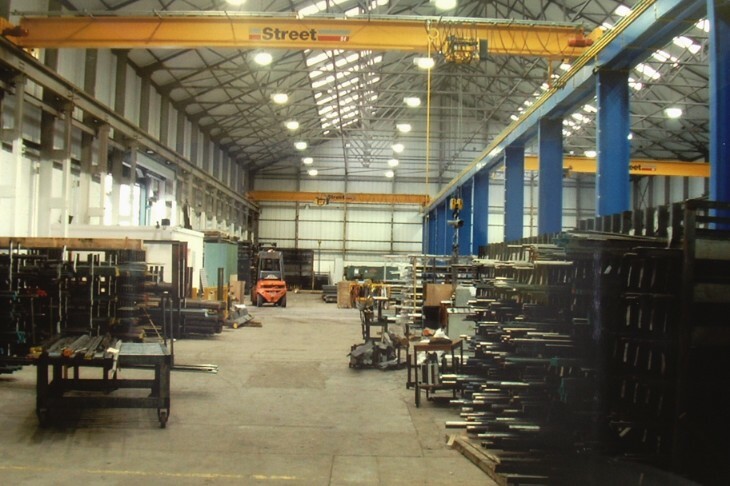 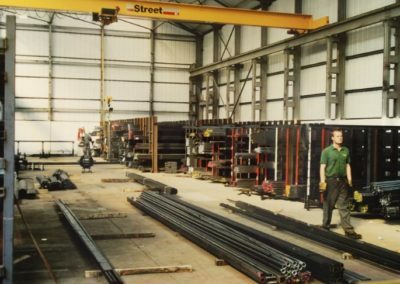 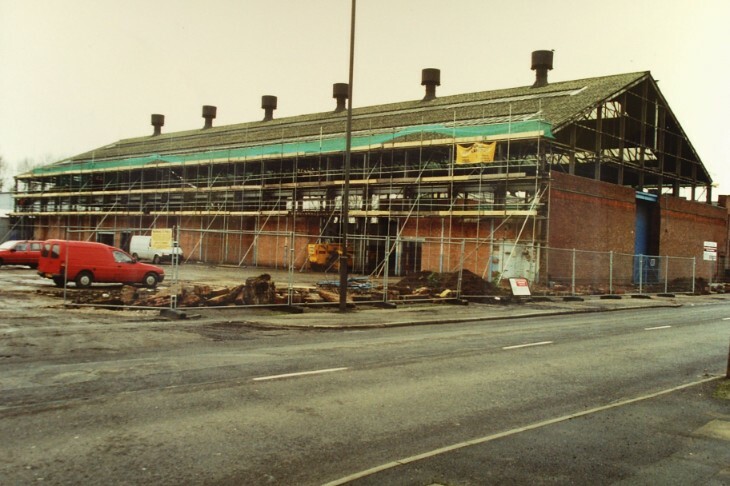 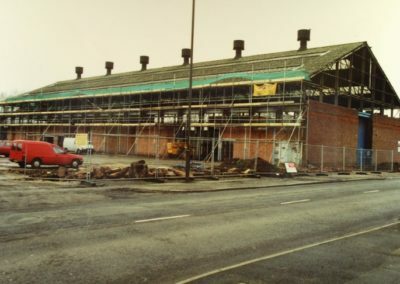 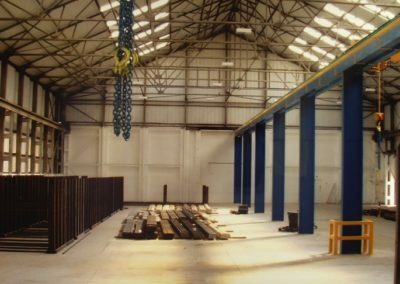 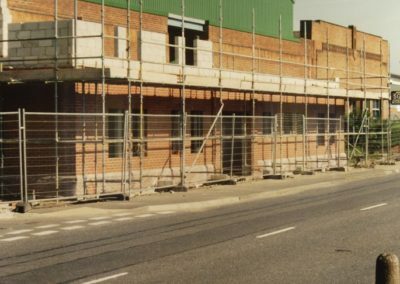 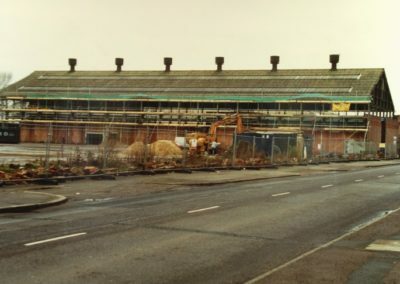 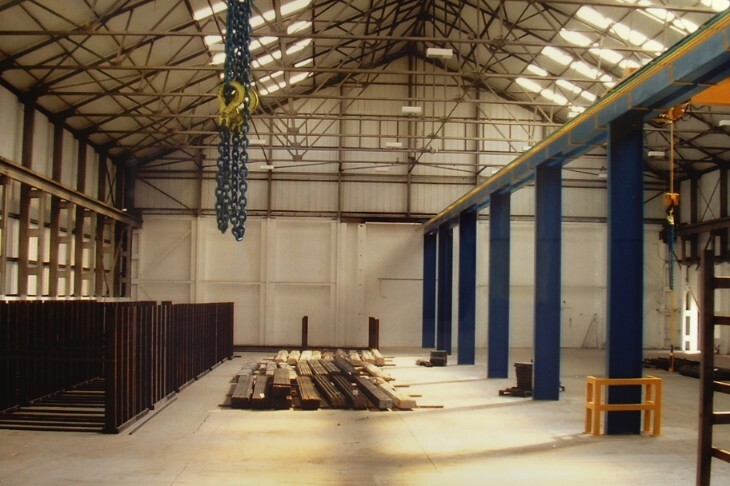 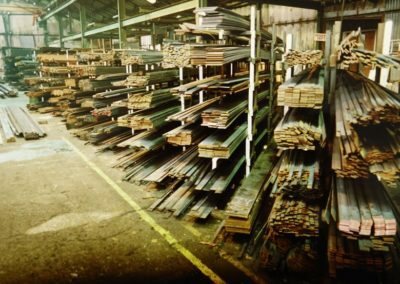 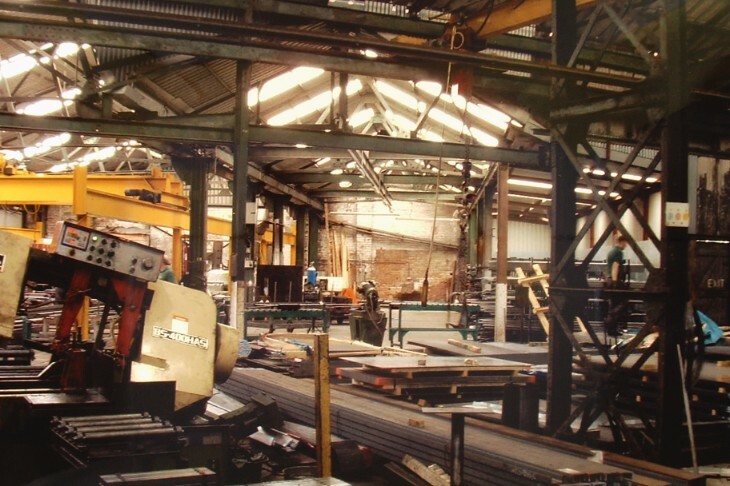 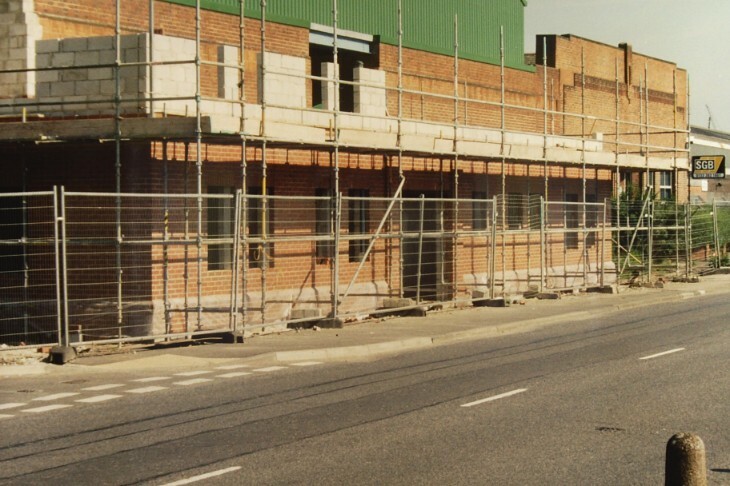 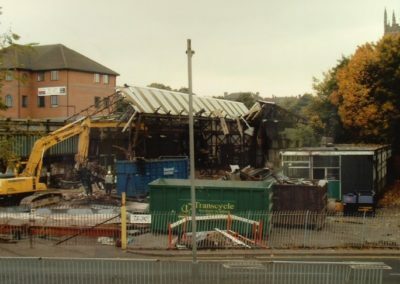 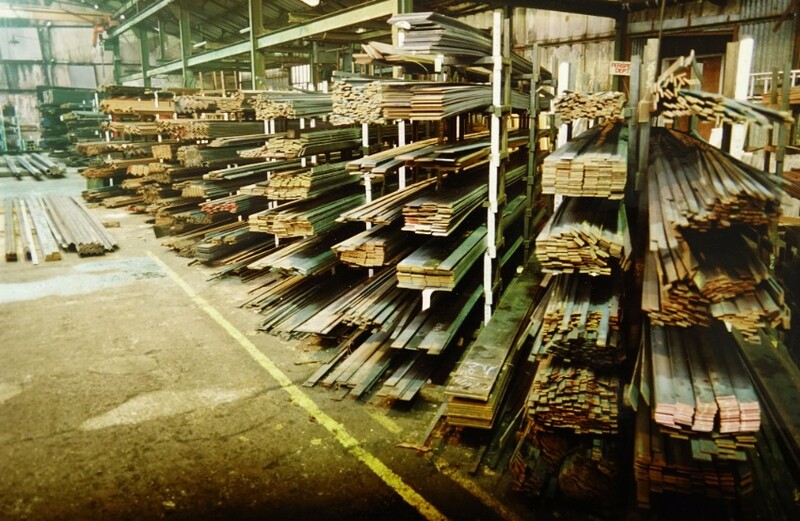 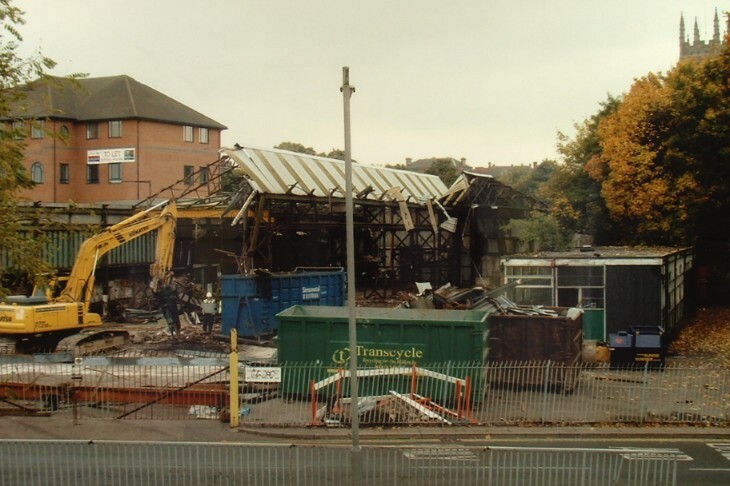 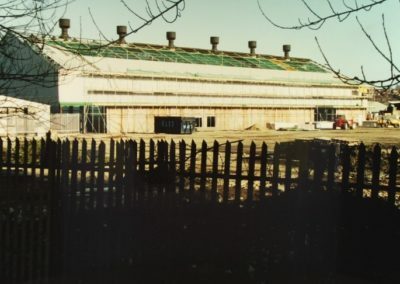 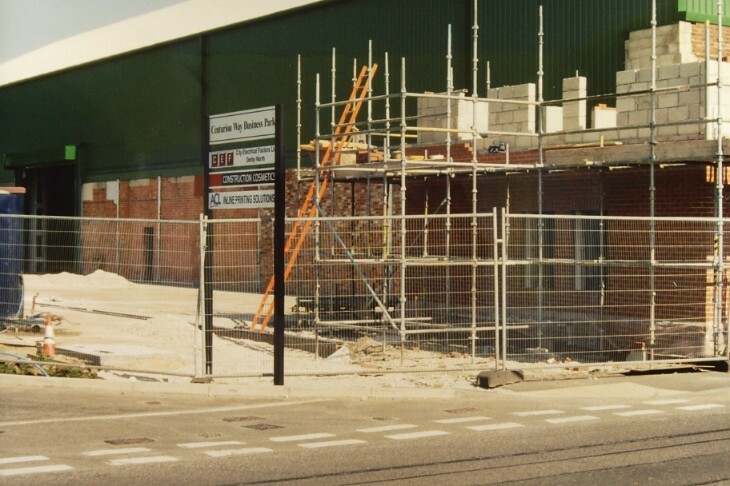 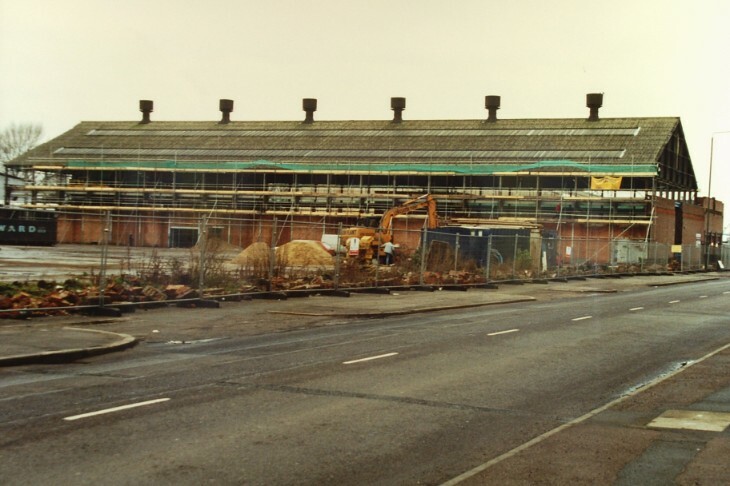 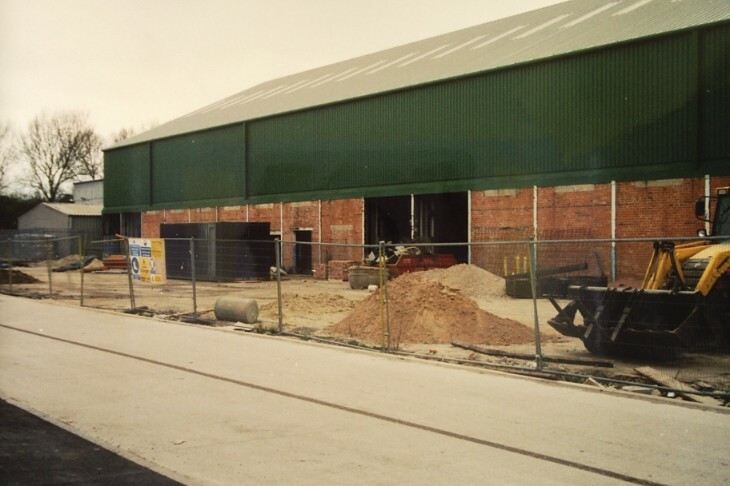 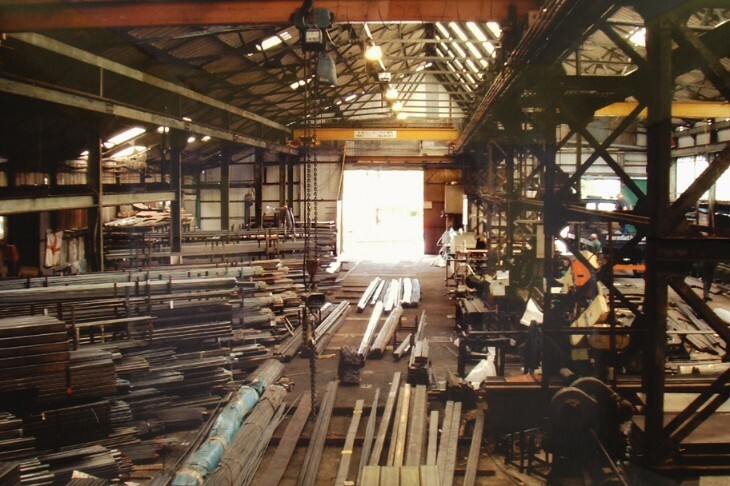 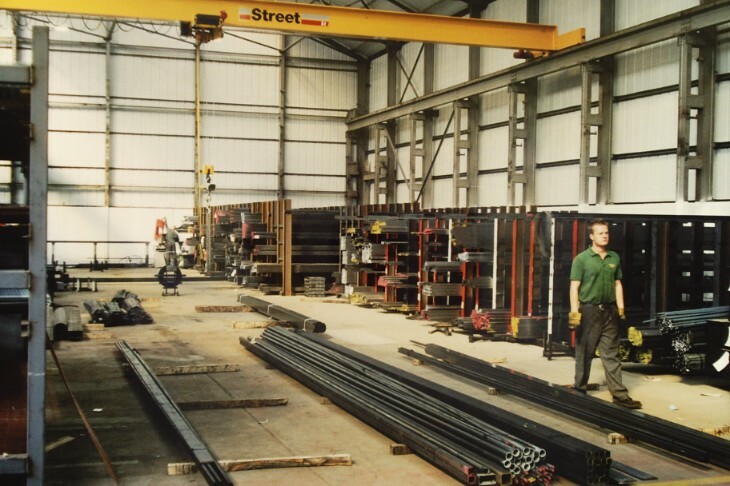 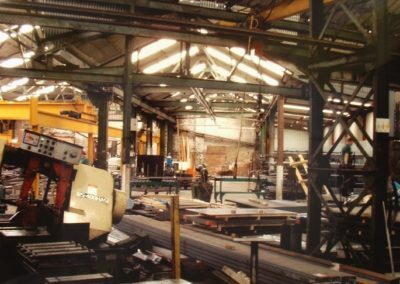 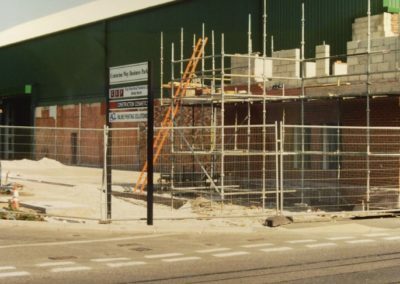 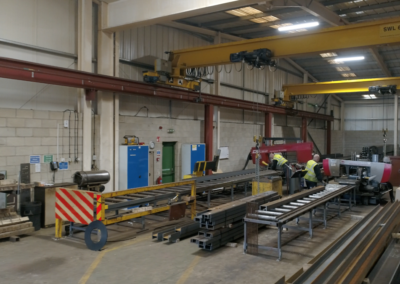 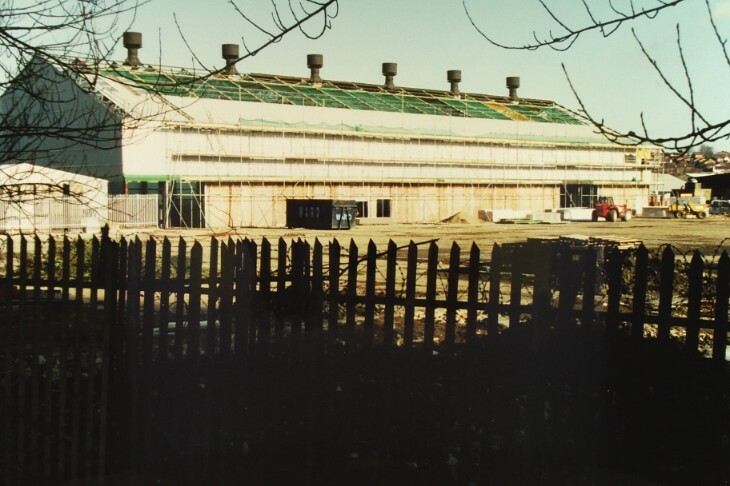 By the millennium, the company had outgrown the Stuart Street site and, in 2003 relocated to larger premises in Alfreton Road increasing its stock range to meet the demand. 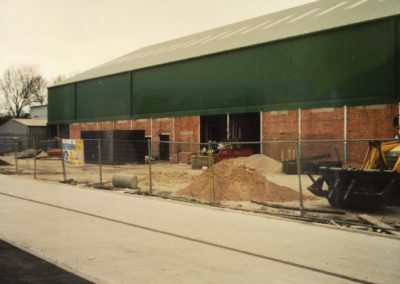 In 2007 the company purchased the unit next door and added a further 10000 square feet to its size. 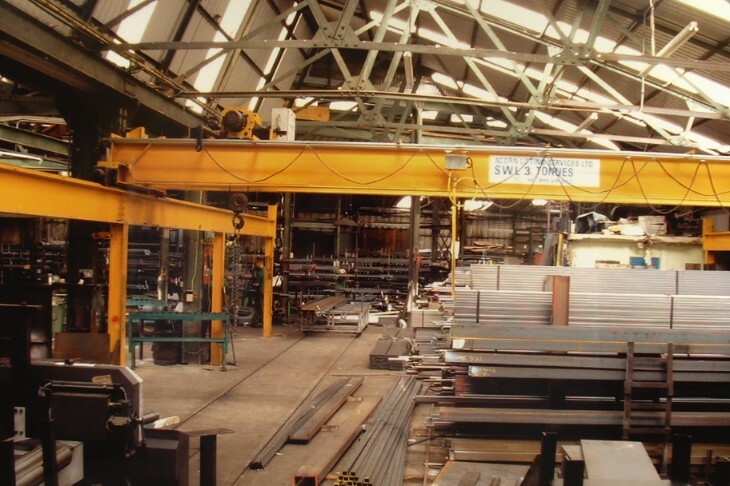 This unit was purchased to house 2 new saws and to increase the heavy sections range. 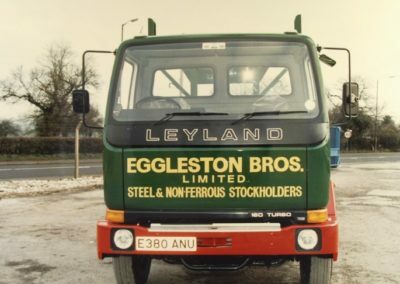 In 2008 Eggleston ventured in to Plasma profiling. This has successfully grown in to a stand-alone division moving in to it’s own rented premises at Parcel Terrace in January 2012. 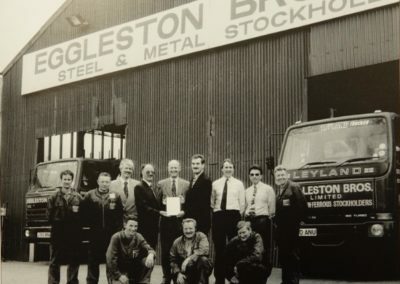 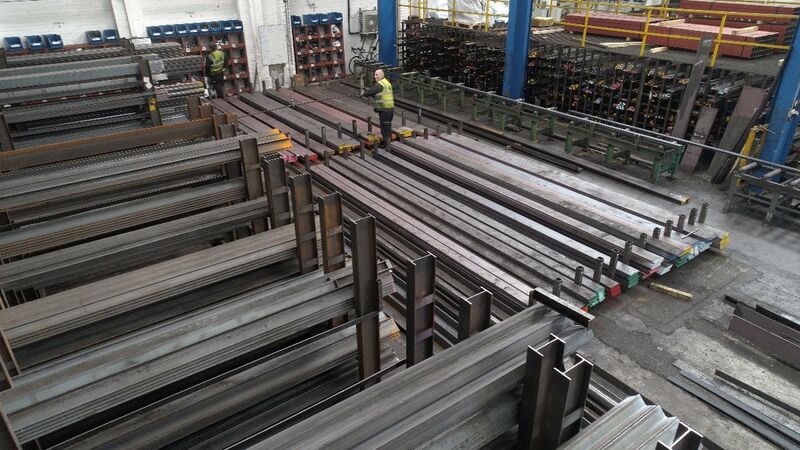 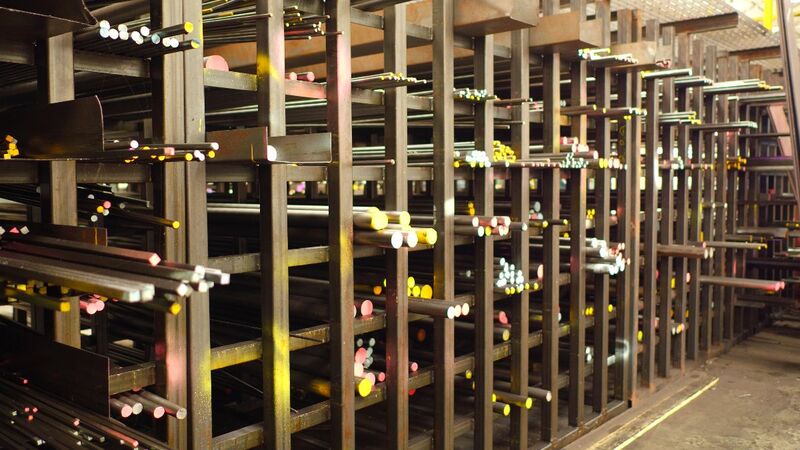 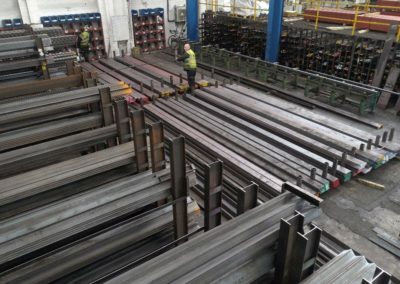 2009 saw the bi-centenary year and a corporate re-branding to Eggleston Steel Ltd which continues to stock, process and supply a comprehensive range of mild steels and non-ferrous metals to customers throughout the Midlands. 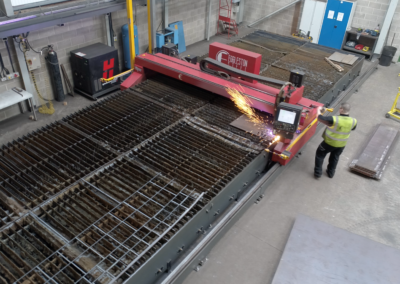 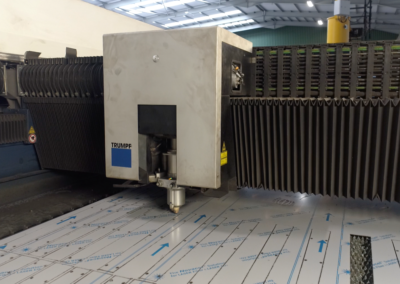 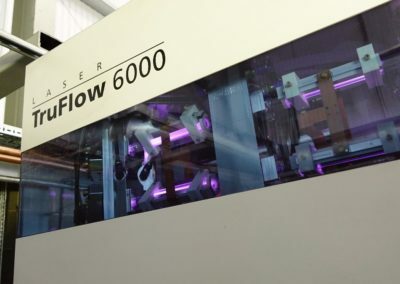 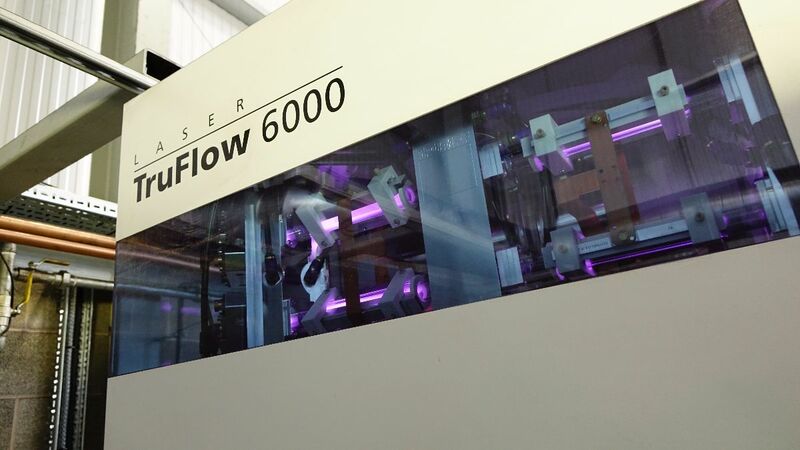 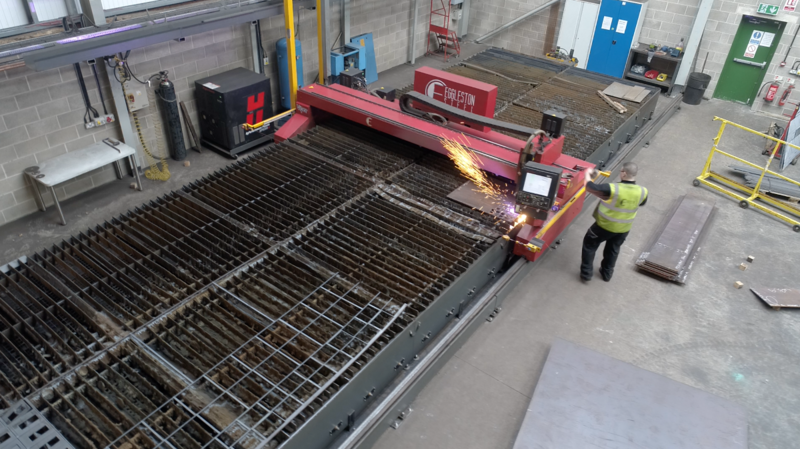 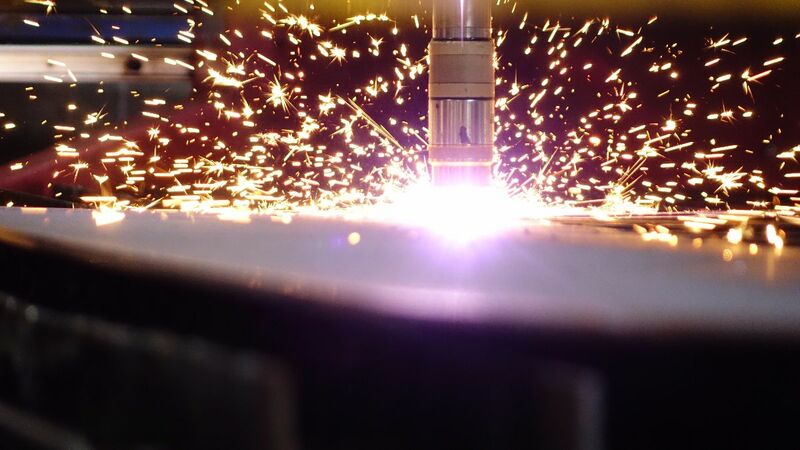 In early 2015 the business introduced Laser Cutting to its portfolio of products and services by purchasing the UK’s first 6kw CO2 4mx2m laser of its kind from Trumpf. 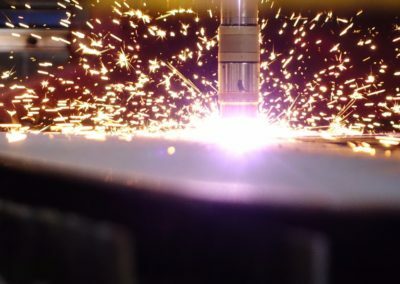 Towards the end of that year another Trump laser, a 3kw 3mx1.5m Fiber, was added to cope with the demand. 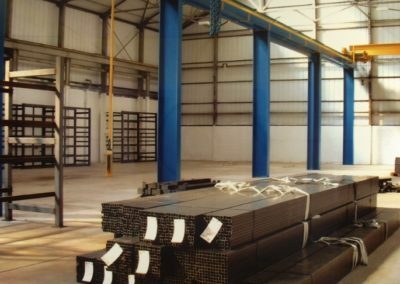 2016 saw another major investment for the business. 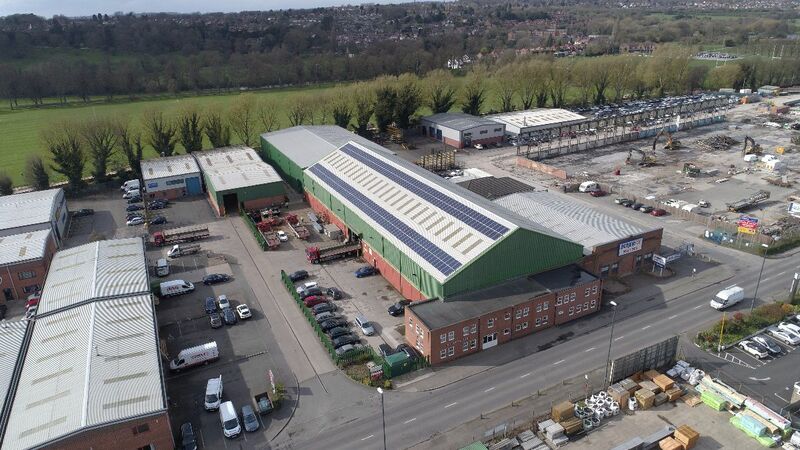 The Profiling Division moved back to the head office on Alfreton Road in August 2016, residing in a purpose built unit of 14000 square feet, plus an extension to the main offices. 2017 added a new chapter to the story and history of Eggleston Steel with the appointment of Richards children, Jacob and Rebecca, joining the family business. 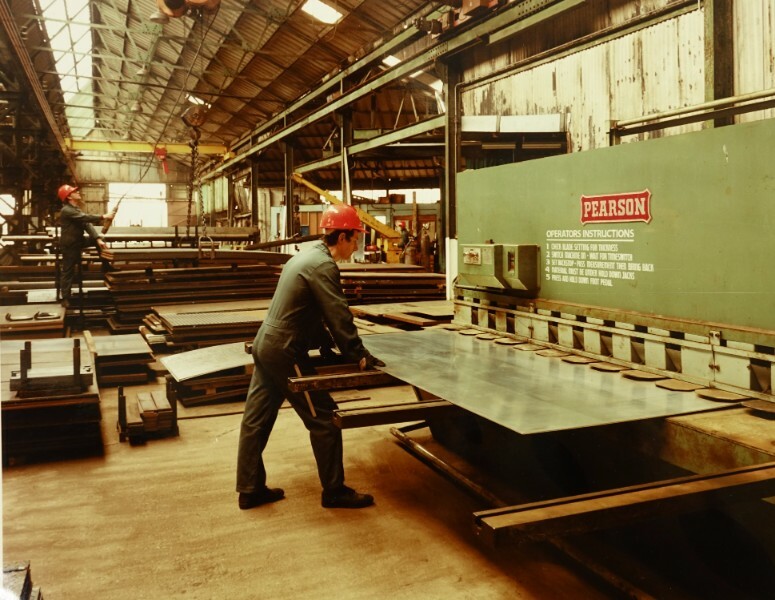 Eggleston Steel continues to build on its success and is committed to ongoing investment in its staff, the latest technology, plant and equipment. 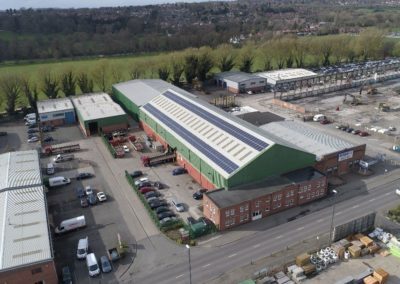 The business has increased its staff levels to 52 during the year and is looking forward to further planned investment in to 2018.